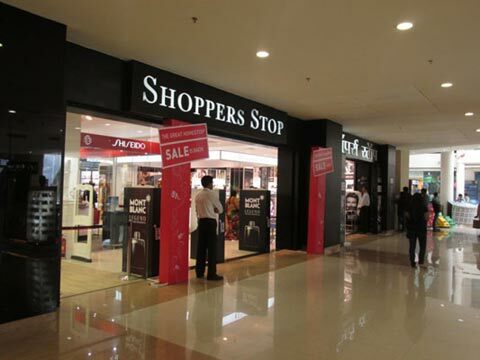 Following the many brand licensing oriented alliances with brands, Shoppers Stop has once again set its eyes on exclusivity. This retailer has teamed with entered into an 'exclusive' agreement with Kolkata-based Torero Corporation, who has acquired exclusive rights to manufacture and distribute Cross and Police leather accessories. As per the agreement, the first phase of the launch would focus on leather bags, belts and accessories. Police-branded shoes would be added, followed by the Spanish brand Torero's leather accessories and Swarovski IB handbags in later phase. Torero recently acquired the rights to design, manufacture, distribute and retail Police-branded leather accessories, bags and shoes in India, USA and in Western Europe. The company, which is paying a royalty to the Italian brand Police for manufacturing and distribution rights, is expecting a business of $10-million in the current financial year from this business. "Since India is a price-sensitive market, we plan to offer premium quality products at competitive price. Police leather accessories in India will be 30-35 per cent cheaper than the global prices," said Yashovardhan Gupta, director and CEO, Torero Corporation. The company also plans to launch its own brand, Torero in the Indian market in 2016-17. Founded by ISB Alumni Yashovardhan Gupta and Varun Narayan, the Kolkata-based startup Torero Corporation bagged the exclusive global license for the American writing instrument brand, Cross in 2012. The partnership with Police will help the company expand its product portfolio.